This convenient compilation features the full scores of Swan Lake and The Sleeping Beauty. 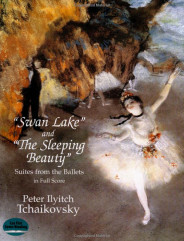 “Swan Lake” and “The Sleeping Beauty”: Suites from the Ballets by Tchaikovsky for full score Orchestra. More than a century after the debuts of these classic ballets, audiences thrill to their captivating melodies, magnificent orchestration, and romantic atmosphere. 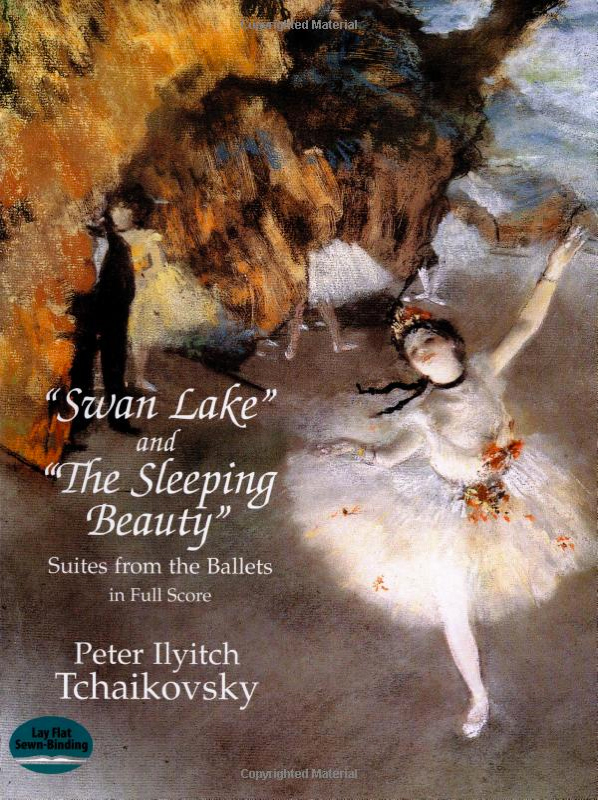 This convenient compilation features the full scores of Swan Lake and The Sleeping Beauty.